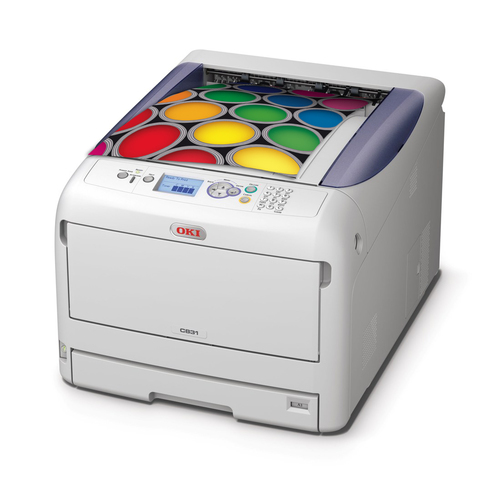 The C833n is the ideal A3/A4 colour printer for printing t-shirt transfers in-house, with fast print speeds and high capacity toners giving robust and superb colour print quality. The C833n will also support all of your everyday printing needs, offering fast and reliable office printing, with document confidentiality. Dimensions (HxWxD) 360mm x 449mm x 552mm - making it the smallest footprint A3 printer on the market. This item has an estimated dispatch of 3-5 working days.